A cancer survivor, two. Bone marrow transplant and many other life experience have made me a man of God. I try to help people as much as I can. Thank you for sharing. I too use RSO oil cbd concentrated. In Massachusetts that is the more CBD in it so far. It has some THC but in my case is needed. 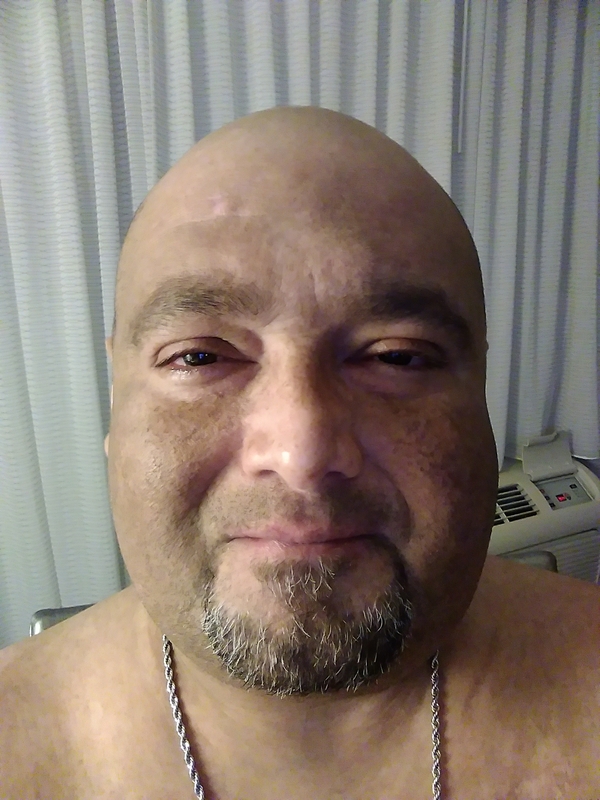 After ten years of my lymp cancer , hundreds of quimos, two bone marrow transplant and 4 years of different GVHD manifestation I end up weigh-in 378, taking around 30 meds a day, oxigen and lots of pain meds. Cbd works for everything. Is the future.